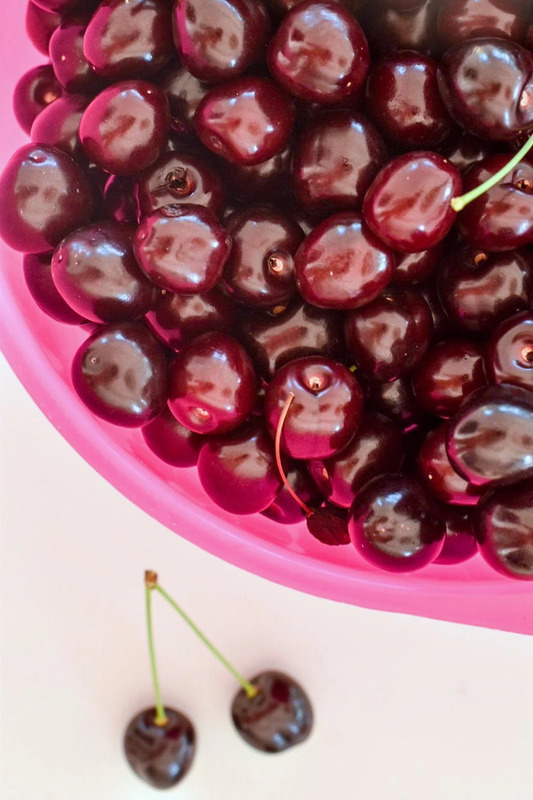 Our neighbor came over with cherries, they had so many. Very nice. 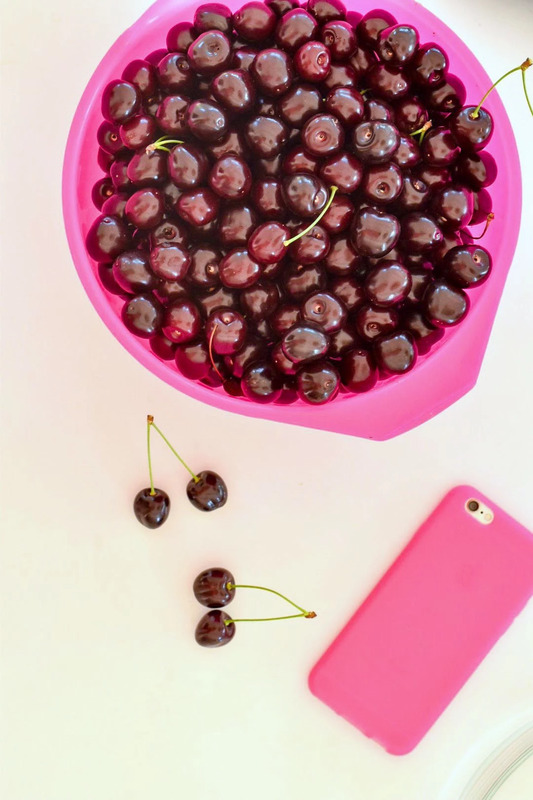 Cherries are very photogenic. Got a new pink iPhone case as well, My old was completely outworn.